If you also want to join the community of the progressive website owners, then keep on reading to learn more about masonry portfolios. we celebrate the 10th anniversary on DesignWebKit! That is why we prepared a huge graphic design bundle for you, dear readers. In this post, we will tackle the questions how to choose and where to find a reliable HLS player HTML5. Website Builder and Hosting or a Template – Which Is the Best Option? 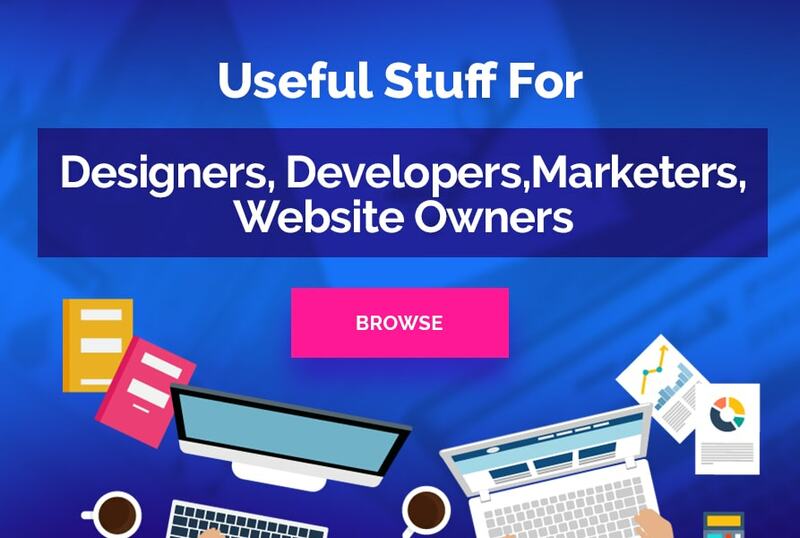 We are going to tell you about website builder and hosting – major SaaS websites features, the process of SaaS websites launch, and the benefits of choosing website builder and hosting plan. We compiled a list that will help you answer the question who to follow on Instagram in 2018. Want to convert png to ico quickly? We have prepared a collection of ten best online tools you can test today. Future developments in AI will bring with them a pool of career options for the millennials who’re not afraid to tread in untamed waters. 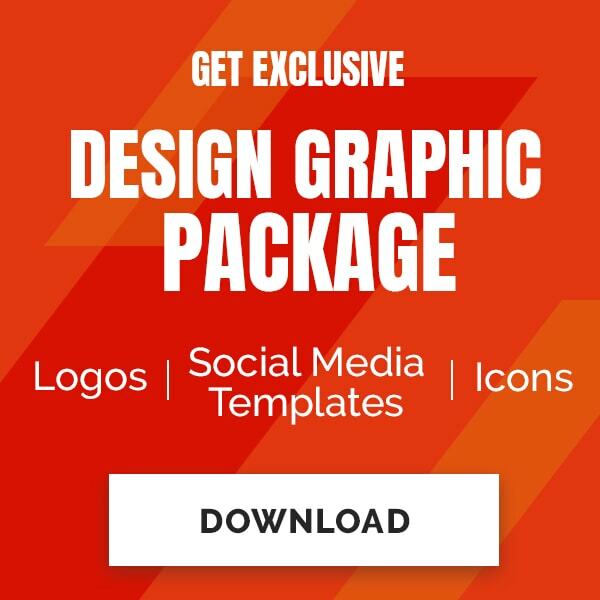 Instagram post template bundles are the thing that will definitely arouse your deep interest in social media promotion. Check the best templates for your stories and feeds! Аeel free to test these plugins (alongside with the alternative ways to achieve the paint splatter effects) while working on your next web design project.